Are you a business or landscaper in search of wholesale succulents for your next project? If so, then this is the place for you. Any and all information you may need before you next purchase can be found right here. We’ll explain what it is that you should look for when purchasing wholesale succulents and provide you with our three favorite resources for doing so. So, you’re not doing some DIY Pinterest project. If you were, then you would’ve landed here instead. That means, we have to assume then that you’re ready for some heavy lifting and lots of strenuous planting. With that in mind, we’ll try our best to give it to you straight – regardless of whether you’re advanced or just starting out. After all, why strain your brain when you’re going to have to strain your muscles, am I right? First, we’re going to explain where you should order your wholesale succulents from. Based on your needs, we’ll then provide some information on how they’ll be sold when purchased and how they’ll be delivered and/or picked up. Finally, we’ll finish up with how they’re transported, because regardless of where you’re buying from they have to get to the store or to you. 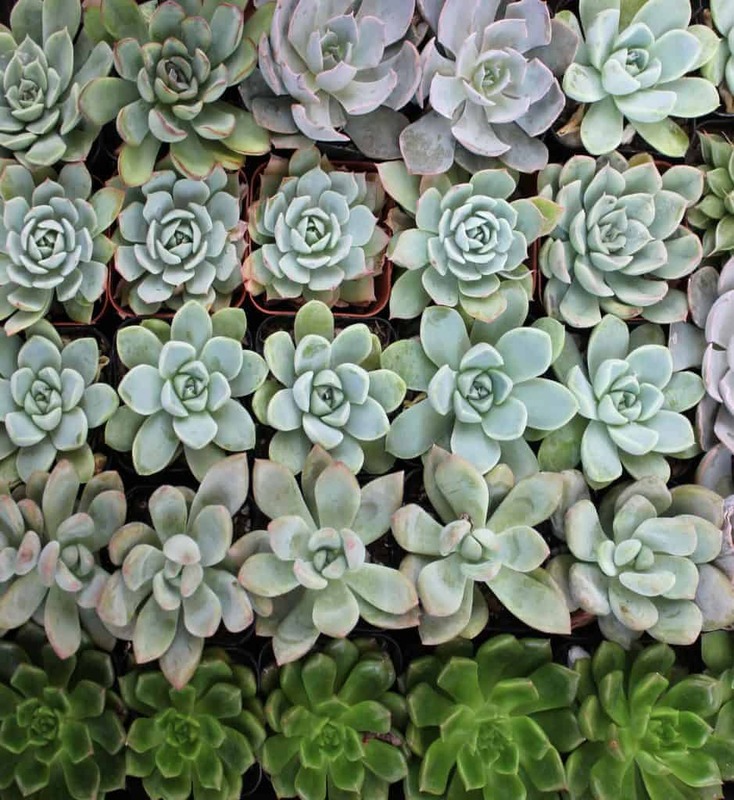 Are you ready for a whole lot of information on purchasing wholesale succulents? So, you’ve got this project. 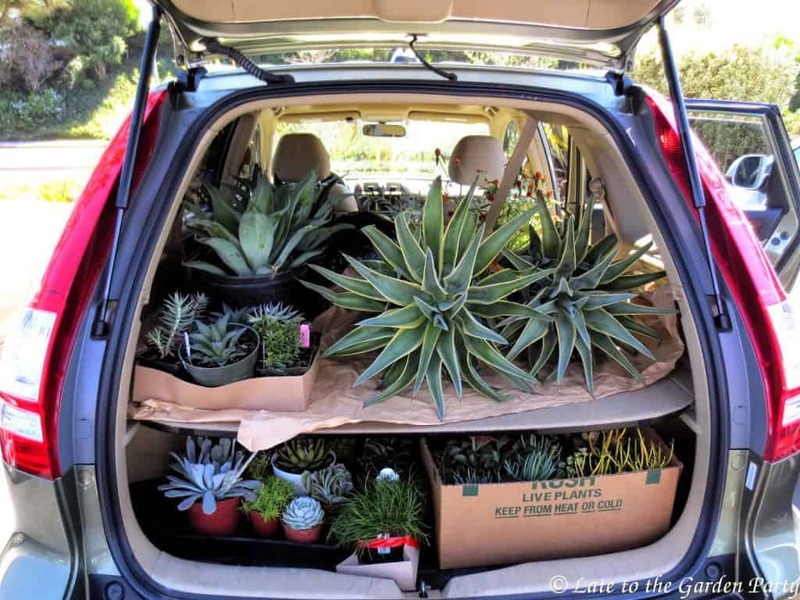 You know you need wholesale succulents, but you need so many you don’t know if they’ll fit in your truck or whatever vehicle you have available to you. Should you just order them offline and have them delivered? It could also be more expensive! At the same time, you don’t want to make three trips to the Lowes or Home Depot that’s twenty miles away. To add onto the numerous trips, once you get to the job you’d have to unload all the plants and transport them to where you’re actually working. That’s no fun! We’re here to assure you that the online route isn’t nearly as scary as you may think. Check out some reviews if you don’t believe us. Just to make you feel even better, we’re even doing to further explain when you should purchase wholesale succulents from a brick and mortar versus when you should purchase wholesale succulents online. 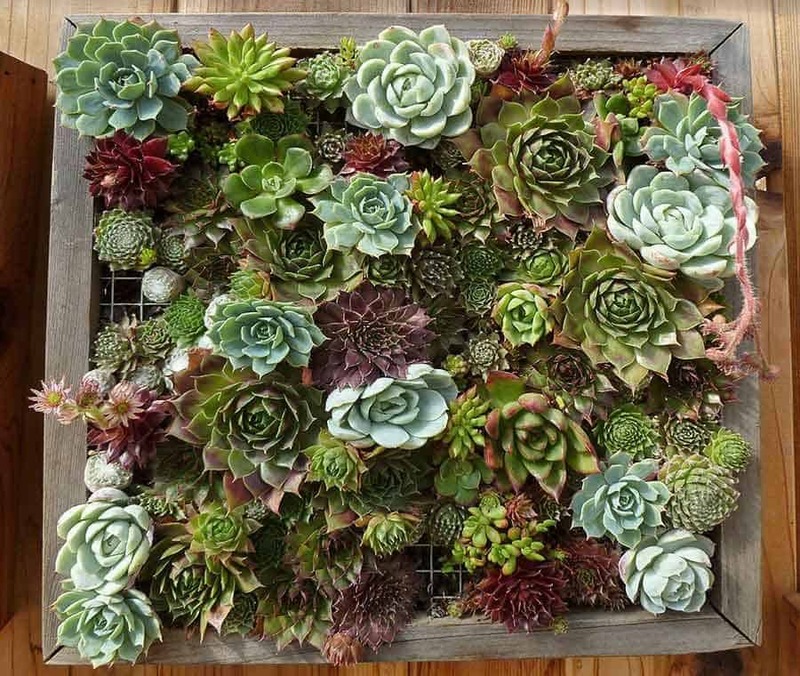 When purchasing your wholesale succulents they’re going to come in a tray (or in trays stacked on palettes if your project is big enough). 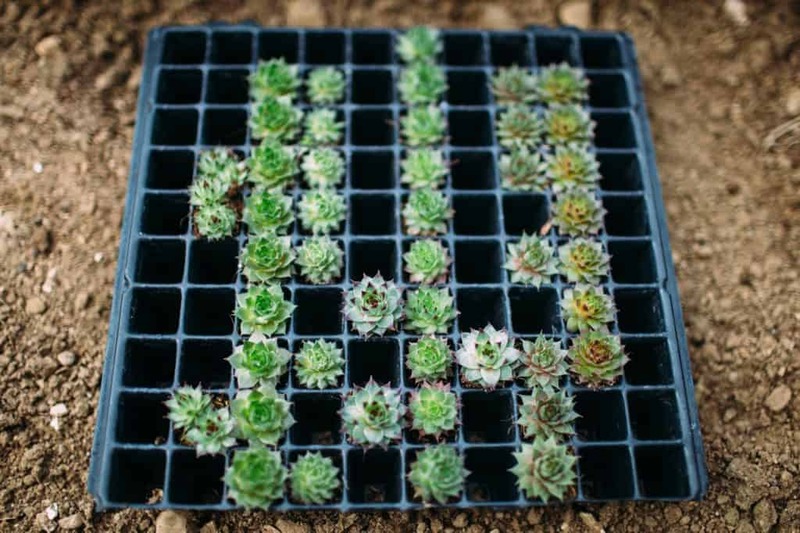 Depending on how big of a purchase you’re planning to make the trays can vary greatly – most notably by way of the variety of plants, the number of plants per tray, and the cost per tray. Both brick and mortar and online stores have numerous and variable tray options. To explain, if you’re planning to purchase 200 total plants then the trays (most likely around four of them) will contain a variety of different plants. Each individual tray may even contain different structures of plants (i.e. plugs or cuttings). This buy can easily be done at a brick and mortar store. At the same time, don’t be afraid of the online options. Be sure to evaluate from every angle to ensure you get what you need at a competitive price! 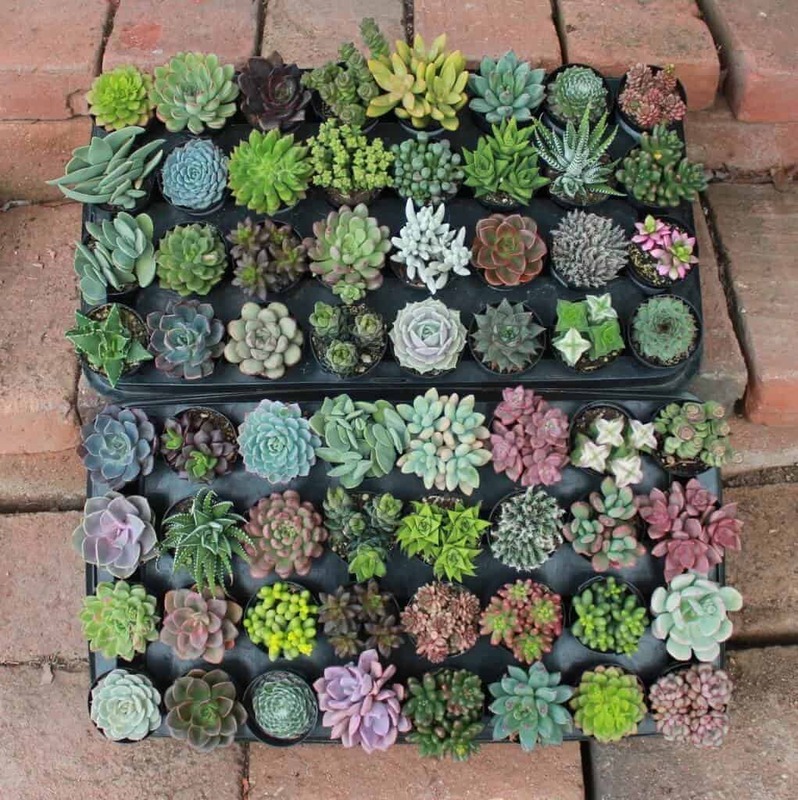 On the other hand, if your wholesale succulents purchase is massive – for example 4,000 plants – the individual trays may contain less variety and you should definitely look online. When you purchase that many plants, however, the sheer volume of your order ensures that you’ll get variety. If you’re steadfast on buying from a brick and mortar store, then be sure to discuss delivery costs with an employee. The conversation may save you both some backbreaking lugging and a little bit of cash as they may offer free delivery on large enough orders. In the end, when making your wholesale succulents purchase just explain exactly what you want to the nursery employee as far as tray specifics go. They’re sure to be knowledgeable enough about their plants to get you what you need. 2,500+ miles is the distance from coast to coast in a straight shot. It can be a scary prospect to spend hundreds of dollars on plants that have to make the journey. Will they be bruised and battered upon arrival? Is someone going to water them throughout the journey? Will they even be alive when you open the box? Succulents are extremely hard to kill completely. So, even if neglected throughout the journey the plants will make it to your job site in a reasonable condition. You also have to keep in mind that nurseries pride themselves on their plants. They don’t want you getting something sub-par almost as much as you don’t want to get something sub-par. By this we mean, trust in the professionals. They have mysterious ways of keeping their wares fresh and in the best condition no matter how far they have to go. Remember, these are only three options. Be friendly and share some of your favorites in the comments section! For starters, by following the link above you’ll be directed to a wholesale information and availability page. Unlike some of the other companies, you don’t need to fill out a wholesale application for businesses or anything. The deals are available to all! 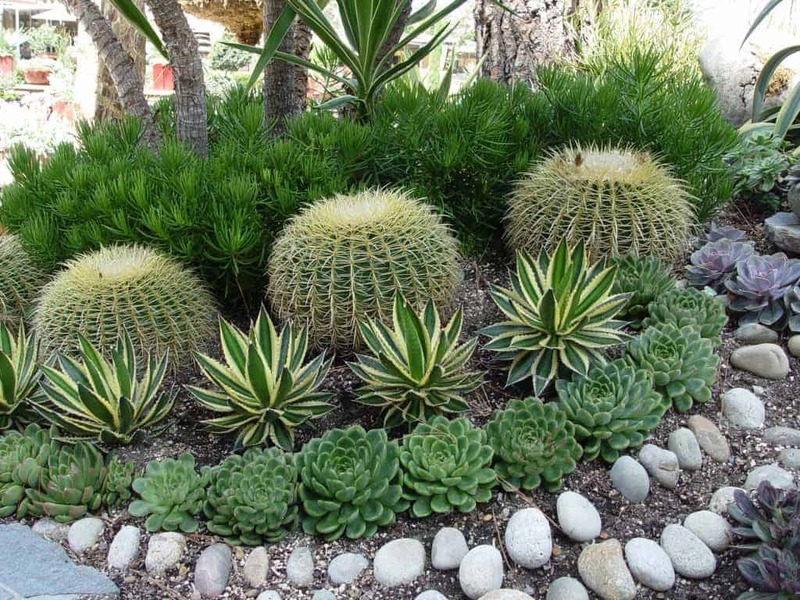 Mountain Crest Gardens is widely known as one of the top online succulent nurseries. Their glowing reviews speak for themselves. Rest assured you’re getting the highest quality plants at the most competitive prices. Check out their wholesale options here and get started on your project ASAP! Options, options, options. So many options. 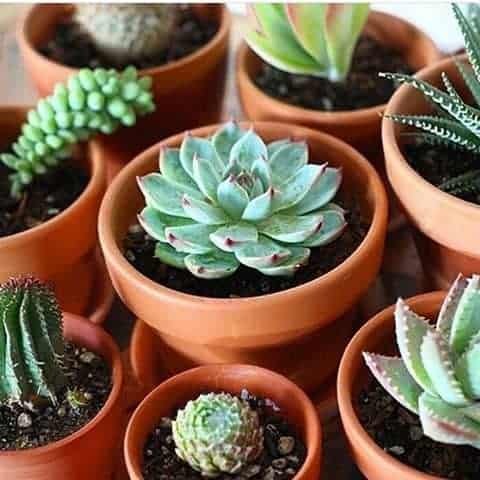 That’s what comes to mind when we think The Succulent Garden for all things succulent, and their options for wholesale succulents are no different. Did you know that once you apply and qualify as a wholesaler you’ll even get weekly email blasts about their new options for plant mixes and delivery options? Not sold?…how about nine different pot sizes?!? Unfortunately, for those living outside of California, the wholesale option isn’t available to you. On the other hand, these deals may just give you the itch to move to the Golden State! 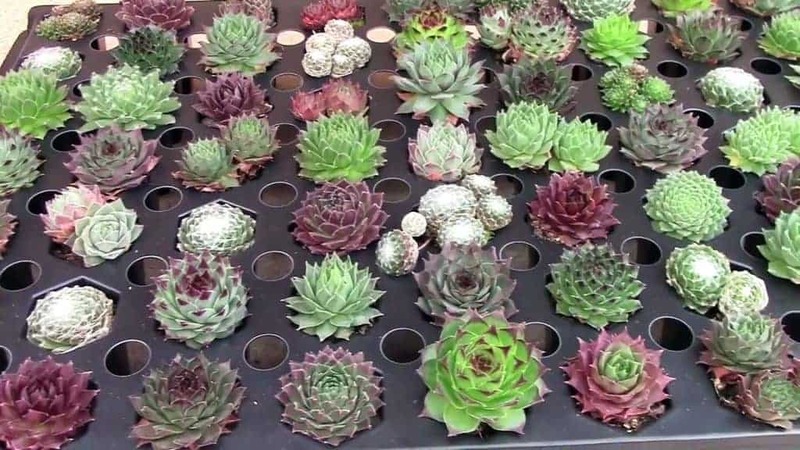 The Succulent Source offers trays varying in size up to 50,000 plants. Reviews on their products are also available plainly and clearly on the screen where you purchase the plants. 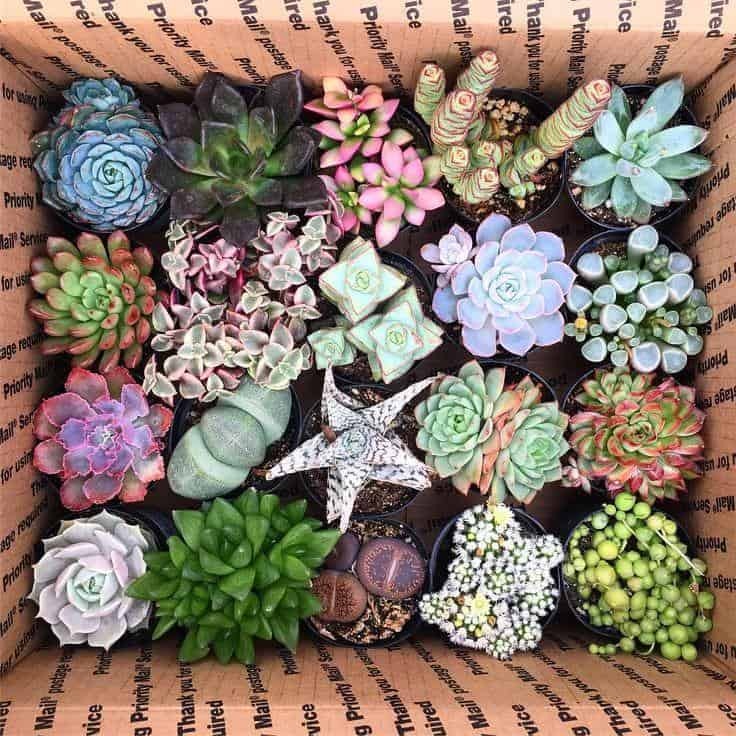 Oh, did we mention their wholesale succulents have been trusted by companies like Google, JCrew, Nordstrom, Sharp, and AT&T? We doubt that your project will require more plants than The Succulent Source can provide. It’s possibly the best prices available for succulents online, so check them out first.